Nominations announced for the 3rd annual British Restaurant Awards sponsored by Zuricom Money. Gordon Ramsay, Jamie Oliver, Heston Blumenthal, Nathan Outlaw, and Andi Oliver make the shortlist for this year’s prestigious 3rd annual British Restaurant Awards 2019. Today the nominations for the British Restaurant Awards were announced. Some of UK’s top restaurants have made the shortlist at this exciting 3rd annual instalment of one of the only award shows focused on raising the profile of British Restaurants worldwide and providing an opportunity for customers to voice their opinions through nominations and votes. Over 40 million tourists visited the UK first time in 2018 with an approximate spend of a record £27 billion pounds. 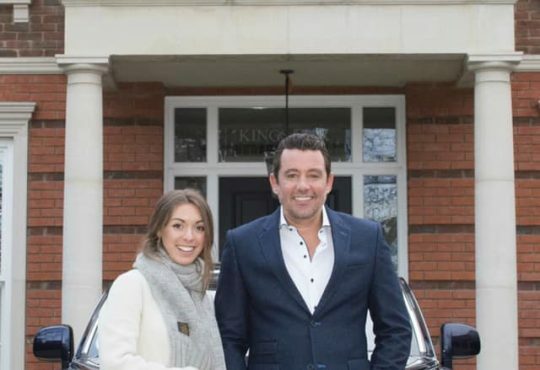 These numbers are set to increase in 2019 and restaurants still stand top of the list for tourists visiting the UK. British Restaurant Awards (BRA) is one of the most leading prestigious awards ceremony which provides an opportunity for customers and the public at large to nominate and vote for their Best Restaurants, Chefs and culinary service in the UK. From 20th of January till 5th of April – Readers of Chelsea Monthly magazine ,The NationalPost, Brand Weekly and members of the World Restaurant Awards Guide ( WRAG) which includes over 117,000 members worldwide are given the opportunity to nominate their favourite restaurants per city, region and throughout the UK. The restaurants who receive the most amount of nominations is shortlisted and released for the public to vote. The final list of winners as voted for by the public is announced at the annual gala/red carpet awards show. Hungry Nation, the US based food ordering platform launching in the UK is the title sponsor for the second year running. Popular Chef’s; Gordon Ramsay , Jamie Oliver , Heston Blumenthal , Andi Oliver and more top chefs are all up for the Best Chef 2019 category. 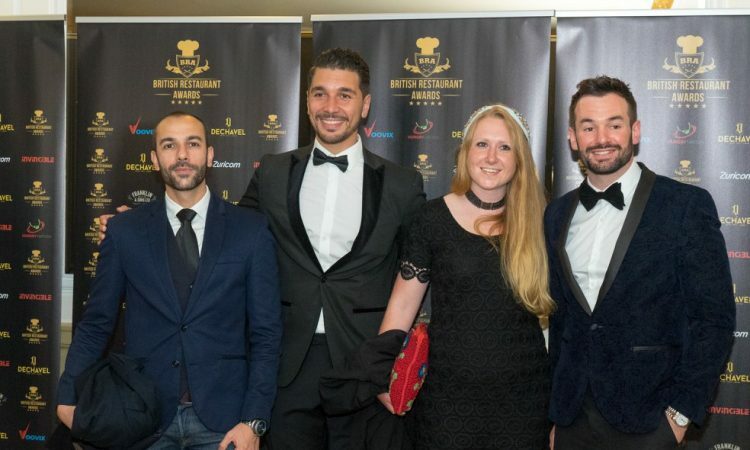 This year’s 3rd annual British Restaurant Awards 2019 takes place on the 5th of June 2019 in Holborn, London. The BRA 2019 will also be recorded for broadcast on VooVix TV and Sky Showcase.